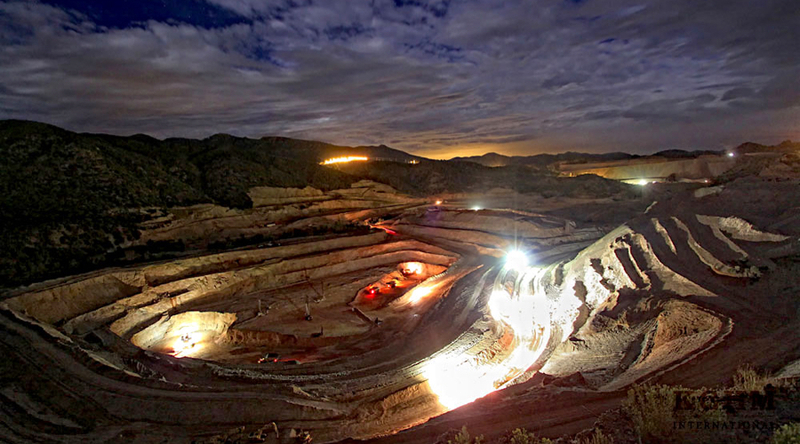 SANTIAGO, May 15 (Reuters) – Chilean copper mine Sierra Gorda, controlled by Polish miner KGHM, said on Tuesday it had shut down following a fatal accident involving a contract worker. Roberto Venegasa, an employee of equipment supply firm Finning, died during routine maintenance work at the mine, the company said in a statement. "The company has decided to shut down operations and notify authorities in order to initiate an investigation," the company said. Sierra Gorda produced 101,700 tonnes of Chile’s 5.5 million-tonne total copper output last year.